We all love the sun, but the sun doesn’t always love us back. Brown spots on our skin, usually in areas most exposed to the sun, can cause anxiety, embarrassment, and discomfort to the individual bearing them. Also called age spots, these spots are sharply defined, rounded, brown or black, flat patches of skin. These spots typically occur as we age, although they can develop at any age, and are common especially in individuals who spend too much time in the sun. They appear when the top layer of the skin expands with more pigment and develops what looks like a large freckle. Brown spots can appear by themselves or as a few clustered together. Heredity can also play a factor in whether a person develops brown spots or not or the number developed. 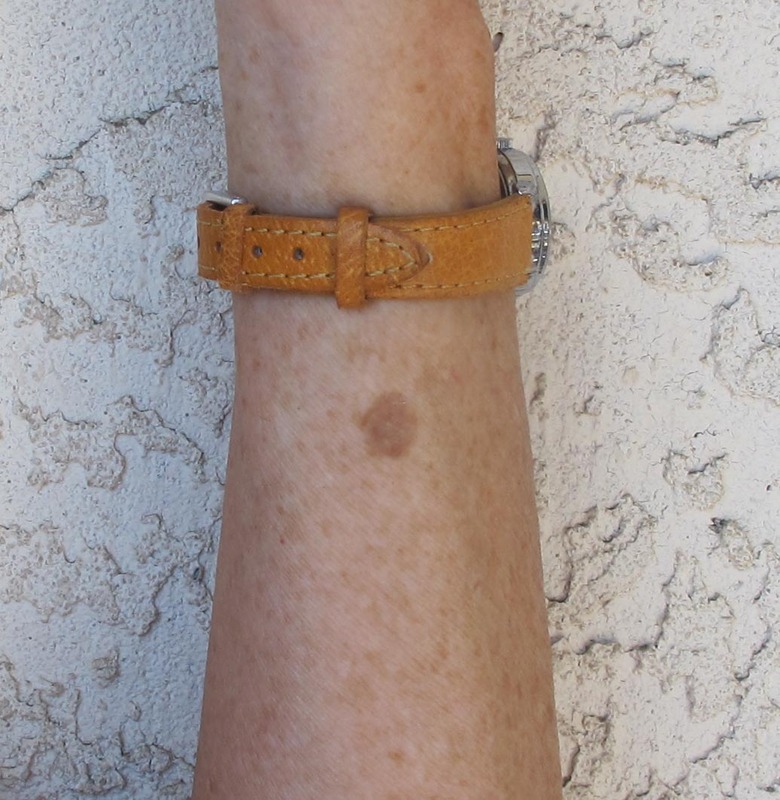 Brown spots are not cancerous and do not lead to cancer. 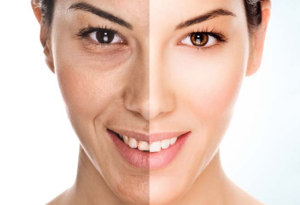 At Dianna’s Laser, we use a skin treatment called photorejuvenation which utilizes lasers, intense pulsed light, or photodynamic therapy to treat skin conditions and remove effects of photoaging such as wrinkles, spots, and textures. The treatment causes controlled wounds on the skin which then induces the skin to begin to heal itself by creating new cells. We will discuss your various treatment options and cosmetic goals during your initial consultation to determine the best treatment plan for you.